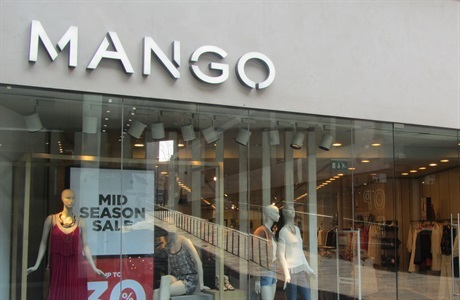 MANGO is one of the world’s top international fashion retailers. It’s a fashion brand with a well-established image that has been consolidated over the years for its young, fresh and up-to-date product, offering high quality at an affordable price. Dressing the urban and modern woman by meeting her daily needs is the formula which we have analysed, adapted and applied to each country we operate in. Nowadays, MANGO has more than 2000 shops in more than 100 countries. It’s well known for its fashionable designs for women.